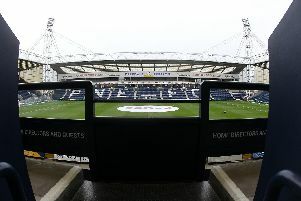 It may be one of the longest trips of the season but that certainly hasn’t stopped Preston North End fans. 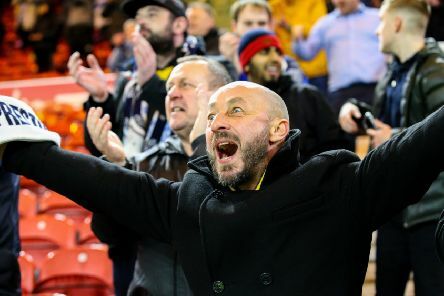 Helped by some reasonable pricing – it is £15 for adults – it looks the Lilywhites will have another excellent following down at Reading. 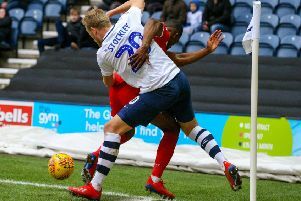 Jayden Stockley is under no illusions about where he fits into Preston North End’s bid to reach the Championship play-off places. 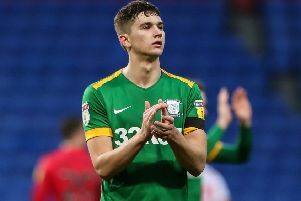 Ryan Ledson is pleased with the progress he has made during his first season with Preston North End. 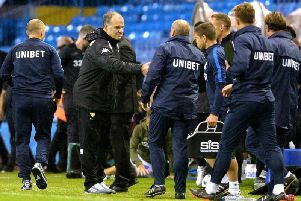 Ahead of last Saturday’s draw with Nottingham Forest Alex Neil was most probably caught somewhere between a rock and a hard place. 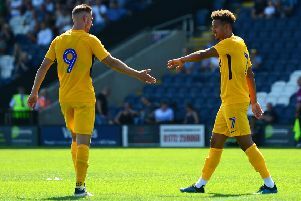 Alex Neil is looking forward to having Louis Moult and Callum Robinson back available sooner rather than later. 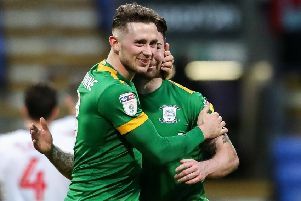 For many Preston North End fans, a look at the league table on Saturday was like seeing an old friend for the first time in a while. 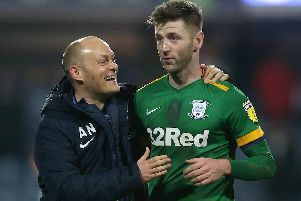 Alex Neil is full of respect for the work done by opposite number Neil Harris ahead of Preston’s trip to Millwall on Saturday. 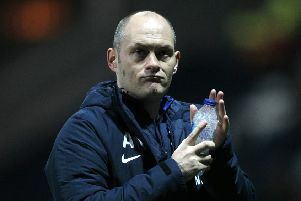 PNE boss Alex Neil insists his side know how much work is needed to challenge for the play-offs but believes anything can happen if they get in the mix. 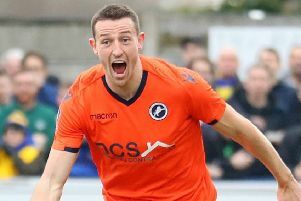 Alan Browne will be hoping to continue his fine run on the road when Preston North End visit Millwall on Saturday. 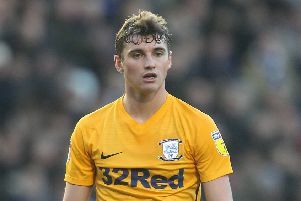 Jordan Storey freely admits that his first season with Preston North End has far surpassed his expectations. 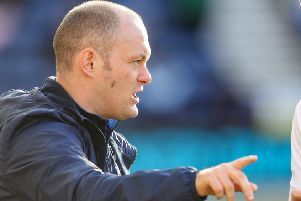 It looks like Alex Neil’s experiment of playing two up front will be a short-lived one. 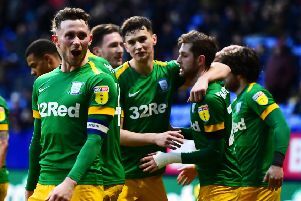 Preston North End boss Alex Neil insists the drab Deepdale draw with Nottingham Forest should not take the gloss off his side’s unbeaten run in the Championship. 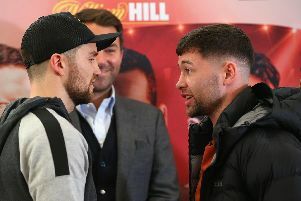 Paul Gallagher has signed a new PNE contract ahead of potentially making his 250th appearance for the club at Stoke on Saturday. 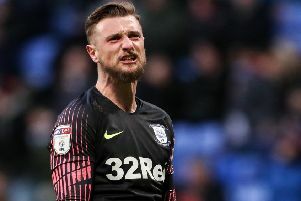 Preston North End have been named as one of the 11 clubs to write to the EFL asking for an in-depth inquiry into the Leeds United ‘spygate’ controversy. 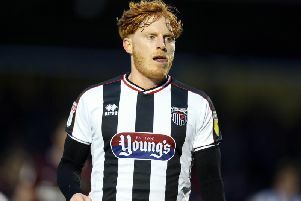 Preston North End have made Joe Rafferty their fifth signing of the January transfer window while allowing Calum Woods to join Bradford. 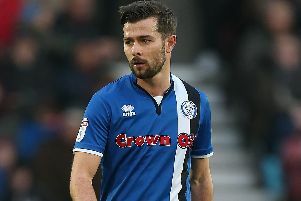 Former England and Manchester United midfielder David Beckham has bought a stake in National League outfit Salford City. 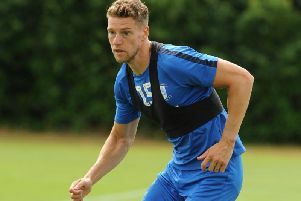 Preston North End defender Calum Woods has joined Bradford on a permanent deal.